Pets leaving stains on your heirloom rug? After a cleaning by Hadeed, your rug will be in great condition for the next time it is handed down the family line. Call us today! 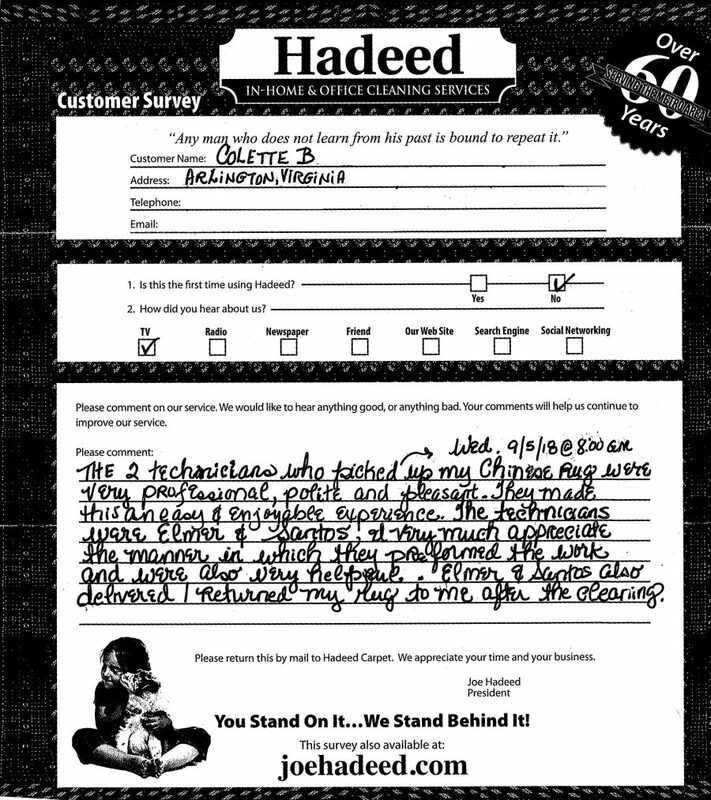 We’re ecstatic to hear from our happy customers on our surveys. 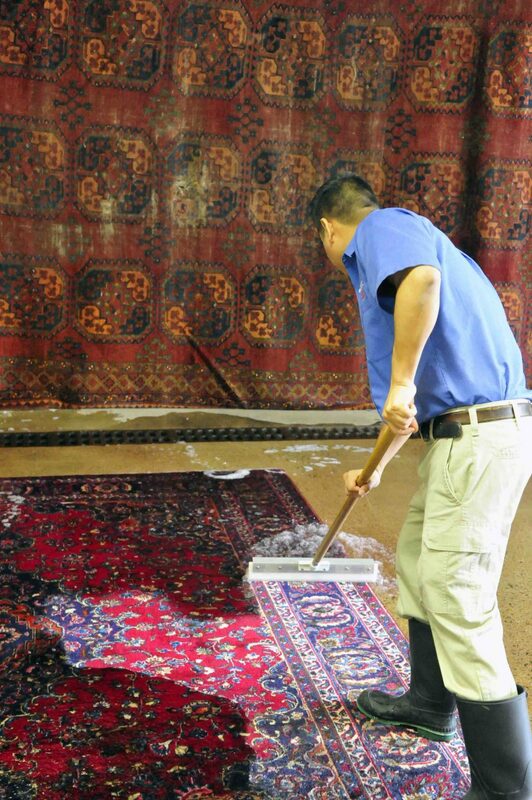 Contact Hadeed today to schedule a pick-up of your Oriental rug for cleaning and/or repair! 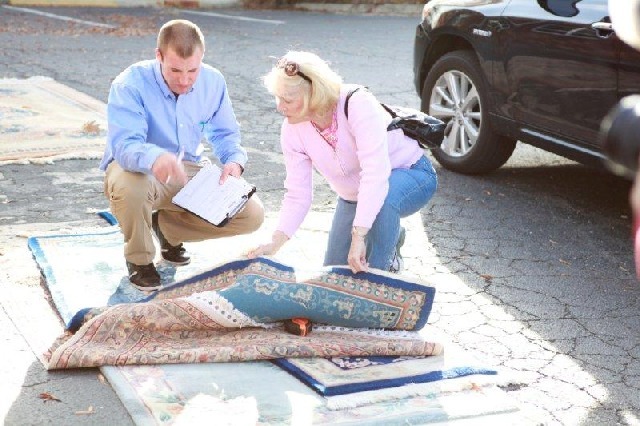 Our Rug Cleaning Services Includes Pick Up, Delivery, and Placement! Utilize our Back-to-School Savings and get 15% off your signature rug cleaning until September 16th! We not only offer free pick up and and delivery, but our team will also lay out your rug and move any furniture around to place it in the correct spot. 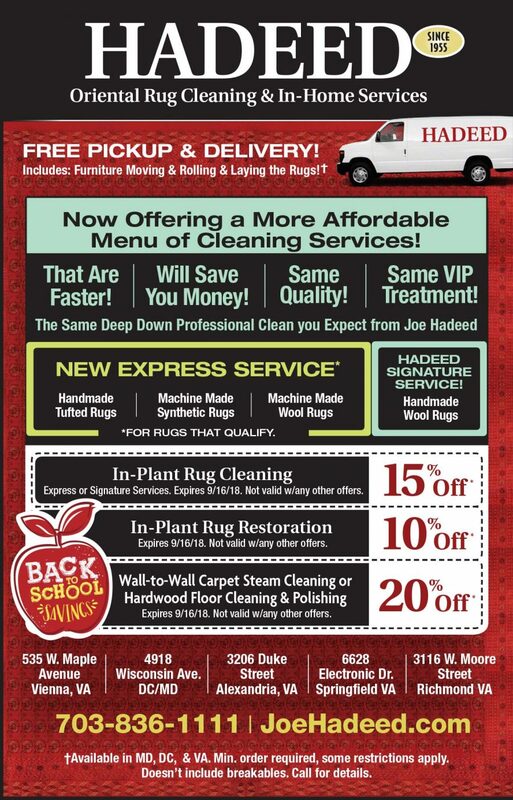 Contact Hadeed today to clean your rugs in Springfield, VA!